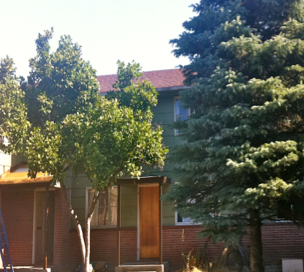 Court Royal Apartments is a 15-unit, permanent supported housing program located in historic The Dalles, Oregon. Stretched along the Columbia River, The Dalles provides a small town community feel with year-round, outdoor, recreational opportunities. Fishing, camping, hiking, and sightseeing are all available, therapeutic activities for residents to enjoy. Only an hour and half from Portland; art, culture and other more metropolitan benefits and activities are accessible as well. 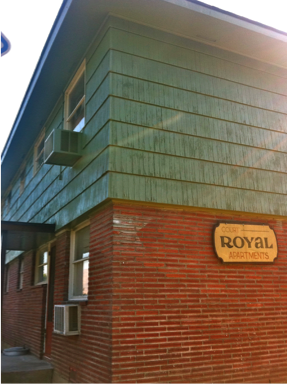 The Court Royal program is staffed by a full-time Case Manager, a part-time Peer Qualified Mental Health Associate (QMHA), and an on-site Resident Manager. 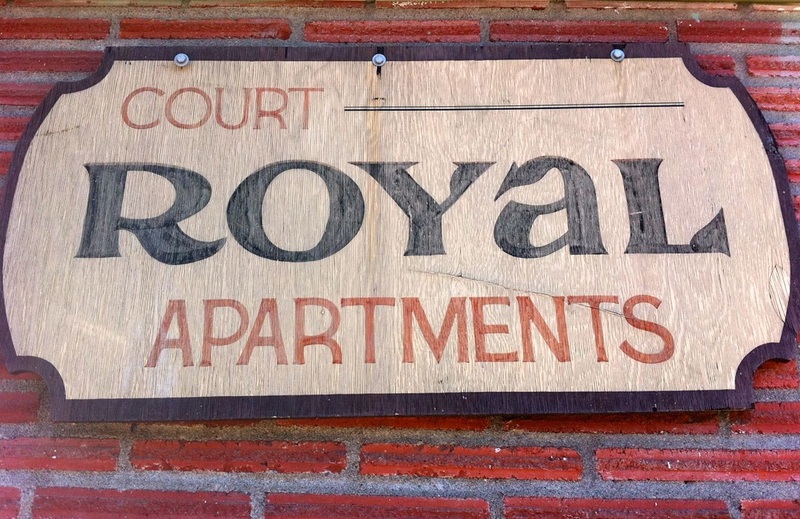 Court Royal promotes successfull community integration by providing well-kept, HUD-approved, low-income apartments. ColumbiaCare couples housing with flexible, professional treatment and supports tailored to each individual’s recovery needs. 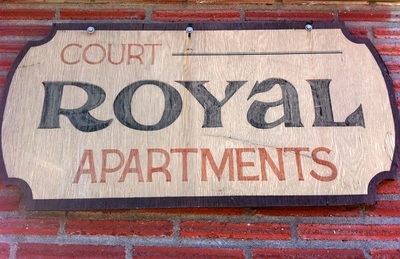 Court Royal helps individuals integrate back into their community and maintains a recovery program that provides a stable cornerstone on which to begin building a healthier and more personally fulfilling lifestyle. Referrals to Court Royal are made by Mid-Columbia Center for Living (MCCFL) and admissions to supported housing are collaboratively determined by MCCFL and ColumbiaCare. Priority is given to persons who are in the State Hospital or licensed residential settings and then those persons in the community who are at documentable risk of hospitalization or homelessness. MCCFL and ColumbiaCare offer a constellation of Mental Health and Support Services that tenants of Court Royal will select from. “Symptoms” and symptom reduction is viewed as just one part of the overall treatment goal setting. Goals and objectives are step-wise and achievable while always moving in the direction of more independence and self-direction.